Want make a quick 1 million yen? All you have do is strike out Francisco Lindor. 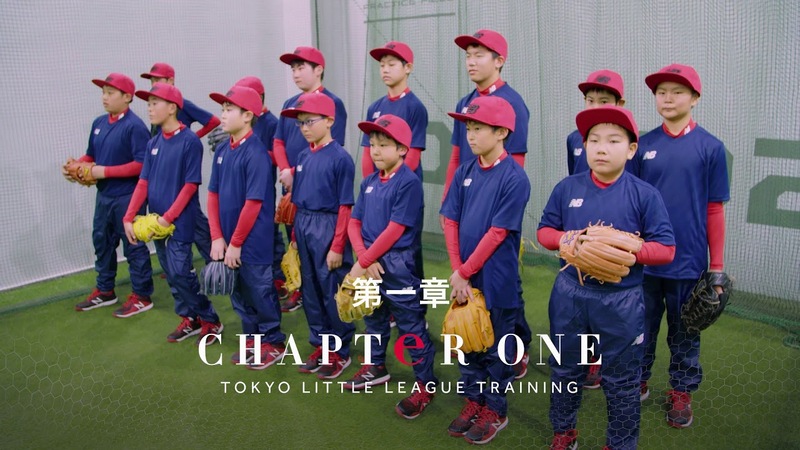 Watch pro shortstop Francisco Lindor vs. 15 Japanese Little Leaguers.